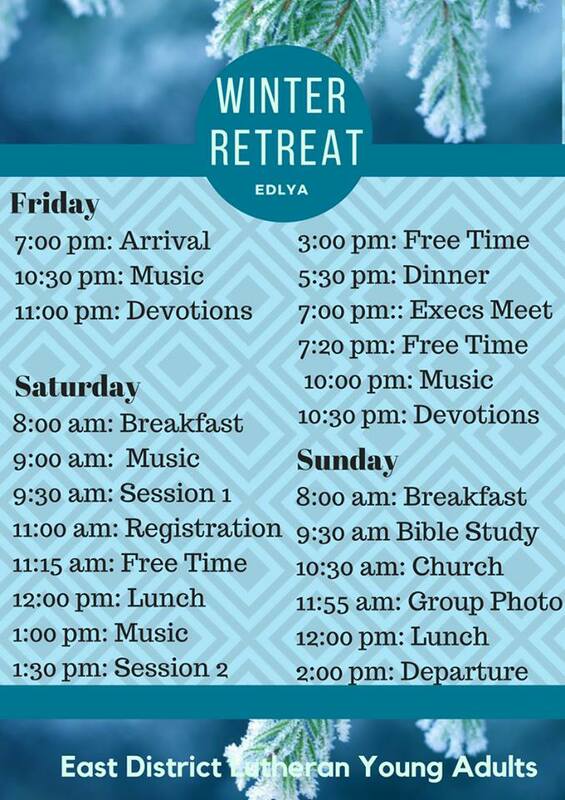 You might be wondering: What in the world is an EDLYA retreat and why would I ever want to come to one!!??? Well, wonder no longer! 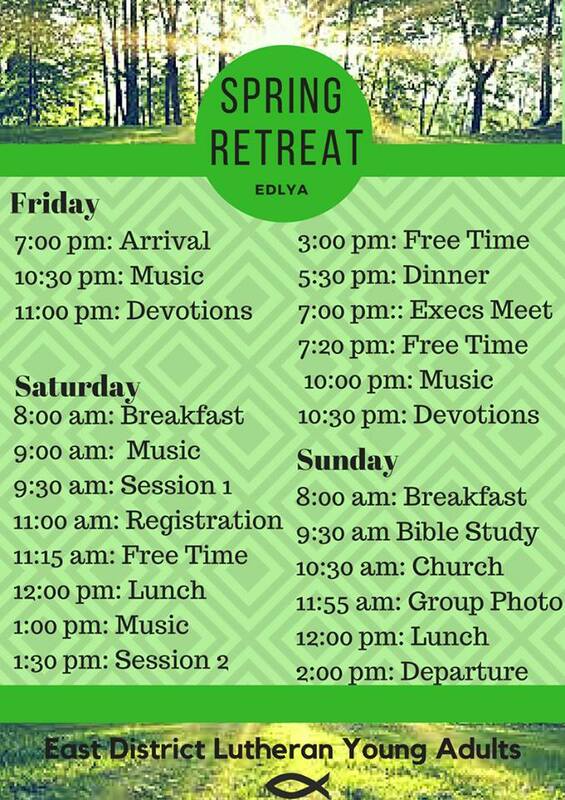 Please click on the links below to see the schedule for a typical retreat. So those are the schedules but please be aware that they may better be termed as "loose guidelines". Time is an illusion, we live in the now. You will notice that Autumn Retreat is the time for our much anticipated ANNUAL GENERAL MEETING!! 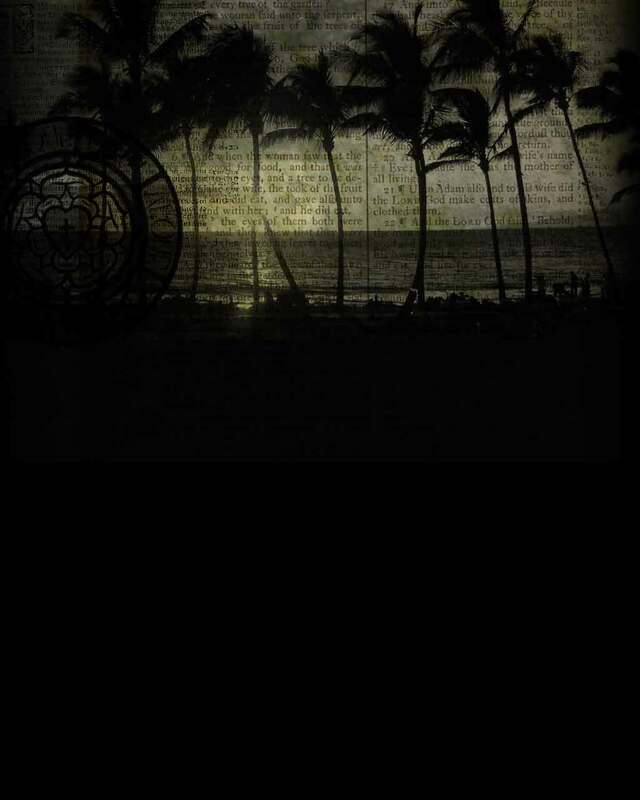 (AGM for short!) JOIN US for hours of pure unadulterated BUSINESS! Make motions! Make amendments to motions! Second Motions! Vote on motions! Carry motions! The excitement never stops! And if you're lucky, you might even be able to snag a elusive elected position! Find out more about our executive positions here! 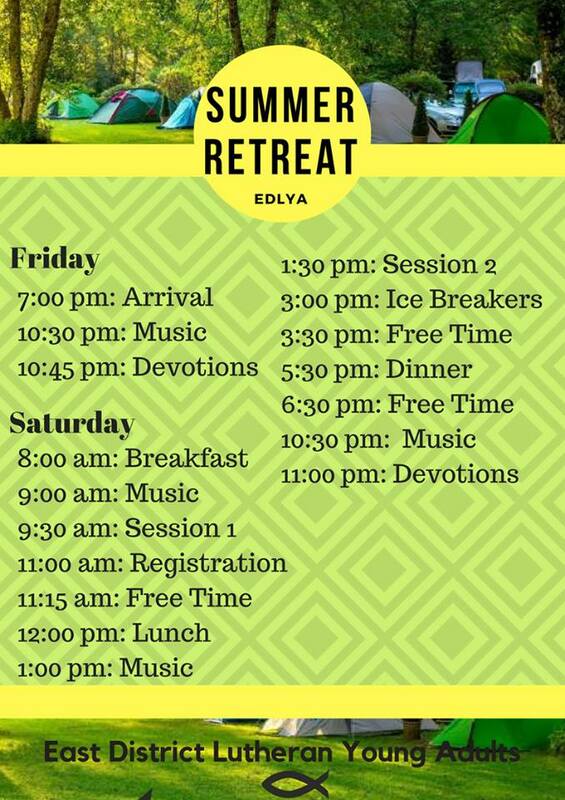 The summer retreat is also special because it lasts not just Saturday, and not just Sunday, but Friday, Saturday, Sunday AND MONDAY! Four days long! WOW!!! And did I mention it takes place OUTSIDE??!! Yes that's right, the summer retreat is usually a CAMPING RETREAT! Join us for smores and roaring fires! What can be better than that? 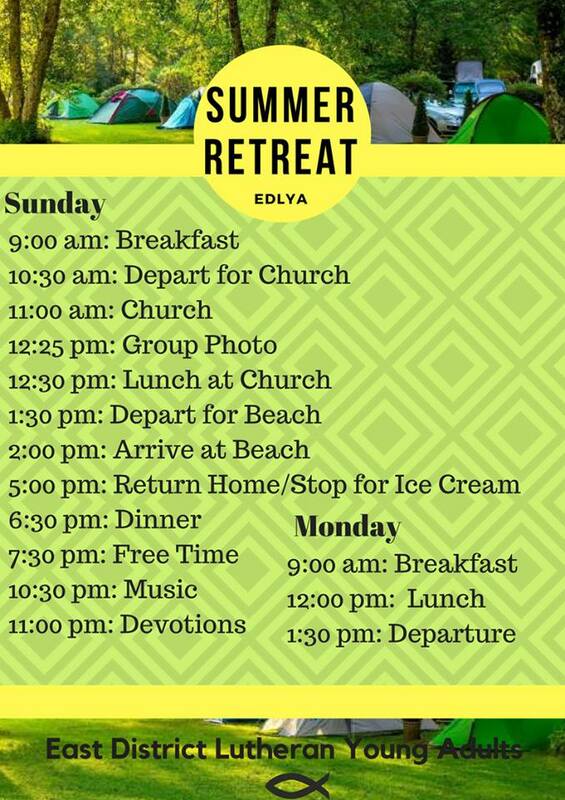 But most importantly, all EDLYA retreats offer exactly that; a retreat from the stress and worries of everyday life by surrounding yourself in spiritual fellowship. It's a great opportunity to meet fellow Lutherans and support and encourage each other in faith. * Fun activities found at an EDLYA retreat include (but is not limited to): hanging out with new and old friends, eating delicious food, singing songs, staying up all night, bible studies, singing MORE songs, playing get-to-know-each-other games, sleeping on the cold hard floor, skating, swimming, sports, board games, AND MORE! But wait! You might be exclaiming to yourself at this very moment. 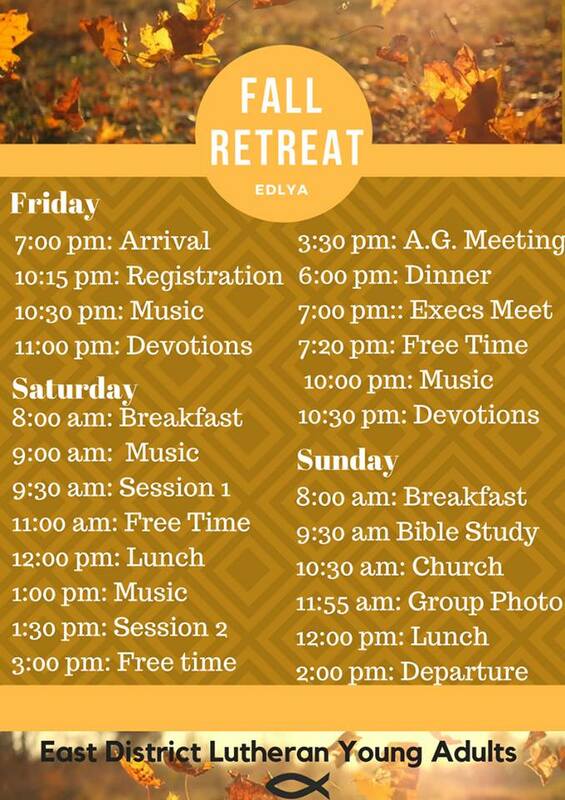 I would love to come to a retreat, but WHAT SHOULD I BRING???!! Here's a list to help you out! In order to pay for food and other expenses, EDLYA asks that its members pay a small registration fee. Thank you for your understanding. Those with Food Allergies are offered the day rate if they provide their own food for the weekend. Please indicate this on your registration. Also, please make sure to register at least two weeks in advance. This will help the organizers know what to expect and how much food to prepeare. A ten dollar slowpoke fee will be applied to those who register after the deadline. First-timer are exempt! Disclaimer: The following information is TENTATIVE and may be subject to change!